In the event your prescription changes within 90 days of your eye examination, we will replace your lenses in the originally selected frame at no additional cost. In the event that you are unable to adapt to your new progressive lenses, we will be able to replace your lenses in the originally selected frame with conventional single vision, lined bifocal, or lined trifocal lenses at no additional cost within sixty days of your eye examination. *If it has been longer than sixty days since your exam, we cannot guarantee that we will be able to re-make your lenses, so please bring up any concerns regarding your prescription after a week of full time wear, as this should be an appropriate amount of time for most people to adapt to a new prescription. All of our frames are warranted for one year against manufacturer defects due to normal wear. Frame warranty coverage includes a one-time replacement. *We will only honor frame replacements for the original frame. We cannot replace frames that have been lost or stolen. The original defective/ broken frame and/or lenses must be returned in order to receive a warranty replacement. *There is a $25 warranty replacement deductible on all lens and/or frame warranty replacements. This fee covers our cost for shipping and handling in order to continue to provide comprehensive warranty coverage on all of our products! Fit adjustments and most minor repairs are always free to First Eye Care West Plano patients. 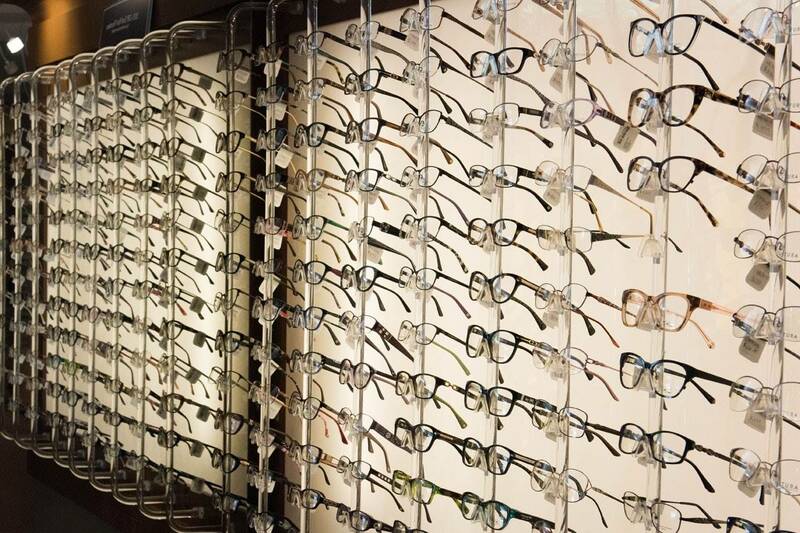 * First Eye Care West Plano cannot be held liable for any breakages or cosmetic damage that occurs in the process of attempting to repair a frame purchased elsewhere or outside of the one-year manufacturer’s warranty period. Standard Polycarbonate, Trivex and High Index lenses come with a standard scratch coating and are warrantied for one year. Standard Plastic lenses are NOT warrantied against scratching unless you add an Anti-Glare coating to them; anti-glare coatings also have built-in scratch protection! *There are a multitude of lens options to choose from, we have only listed our most popular options. Prescription lenses are custom made medical devices and all sales are final. Refunds are not possible once the order has been placed. Please review the above options carefully with our optical department (972 – 801 – 2727) in order to choose the option that best suits your lifestyle and needs.